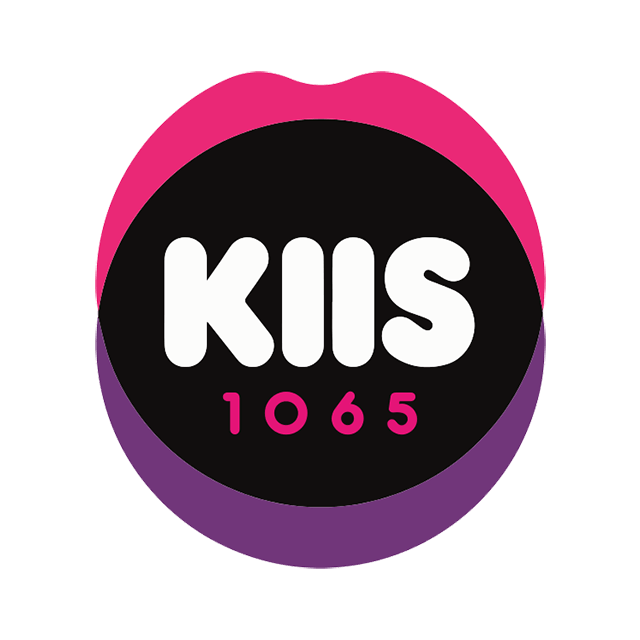 KIIS 1065 (call sign: 2WFM) is a commercial FM radio station based in Sydney, New South Wales, Australia. It is the flagship station of the Australian Radio Network's KIIS Network. KIIS, began life as 2UW on 13 February 1925 on 1125 kHz on the AM band. In 1994 it changed to 106.5 MHz on the FM band and started broadcasting as Mix 106.5. In 2014 Mix 106.5 was replaced by KIIS 1065 due to poor ratings. KIIS 1065 is currently a HOT AC radio station that broadcast on a frequency of 106.5 MHz.